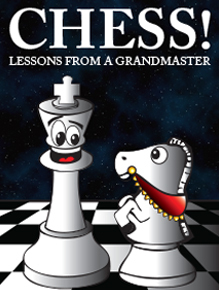 Welcome to Grandmaster Yury Shulman’s website! Home of the 2008 US Chess Champion! Co-Founder of 501(c)(3) award-winning non-profit arm of the program Chess Without Borders. 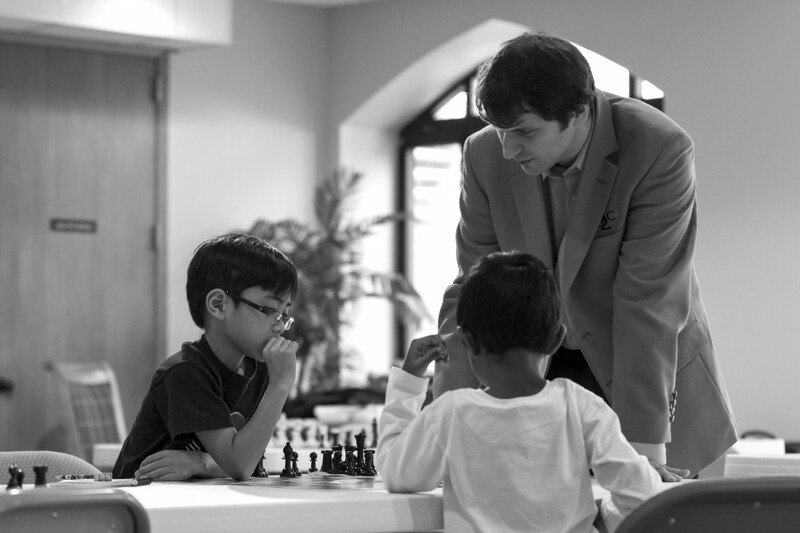 Mission is to combine chess education with service and philanthropy.